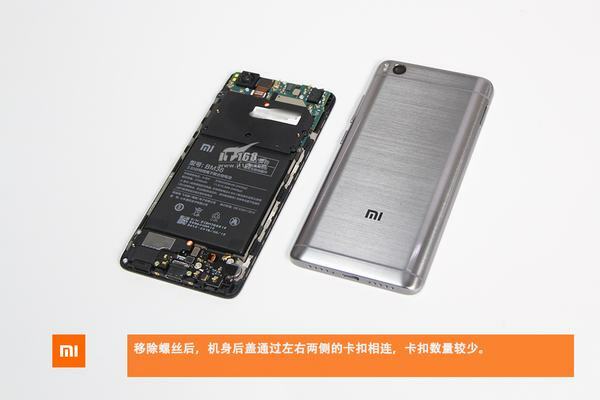 Xiaomi Mi 5s still support dual card dual standby but does not support expanding by the memory card. 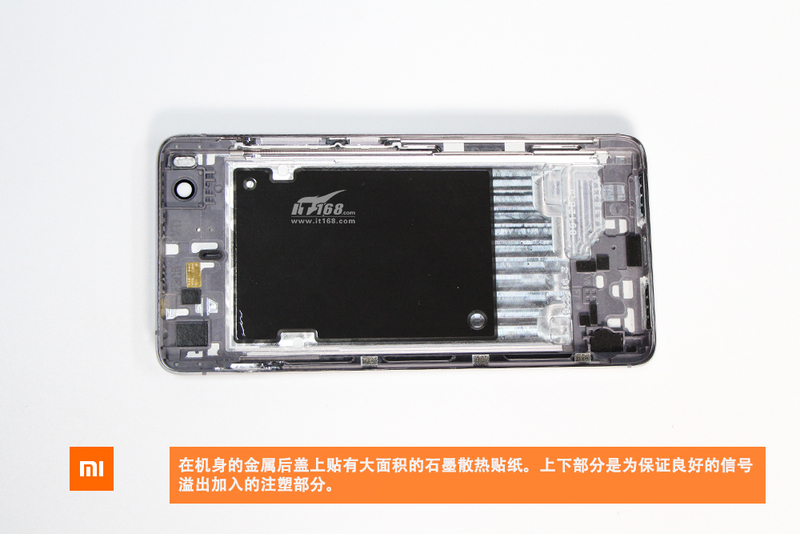 There are a few snap joint fixed the back cover to the fuselage. 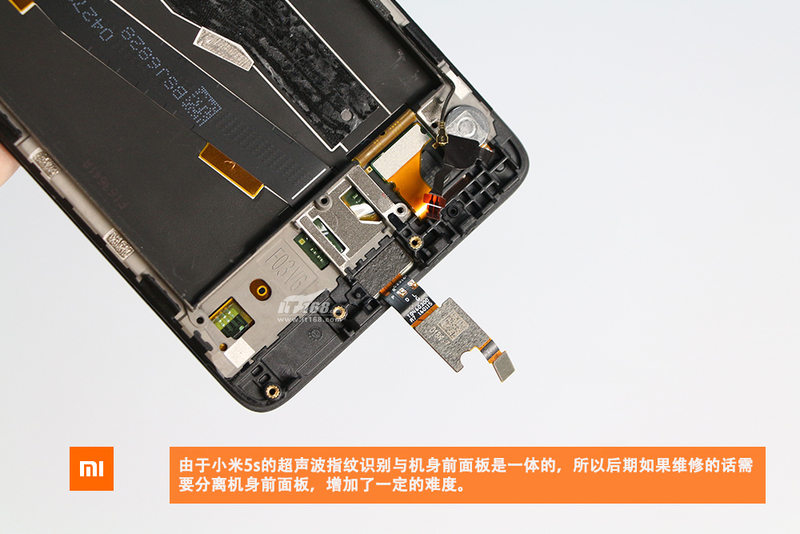 You can remove the back cover pretty easily. 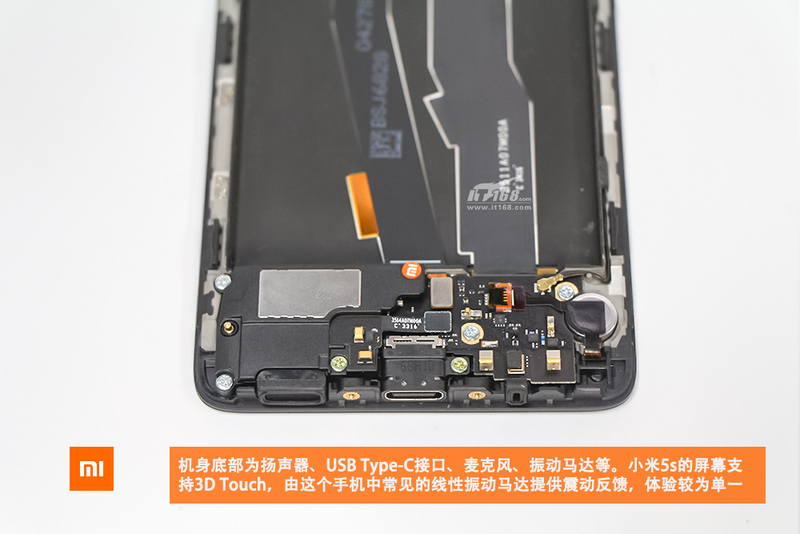 We can find there is a large graphite thermal stickers on the back cover. 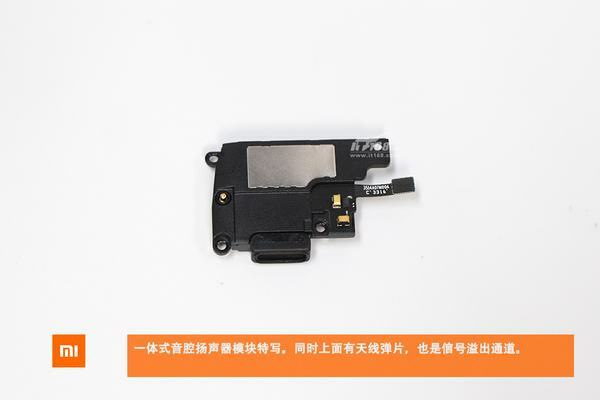 With the back cover removed, you can get access to the battery, cameras, motherboard and other internal components. 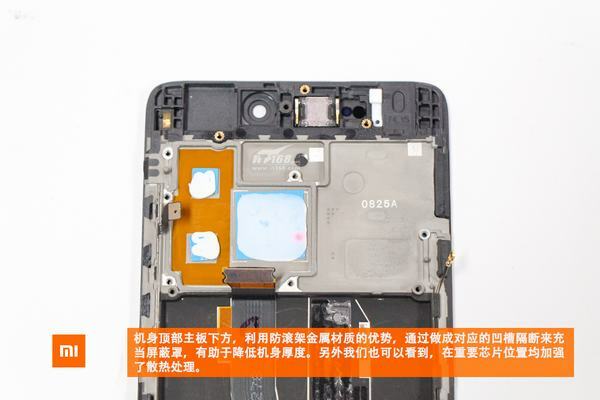 On the upper and lower fuselage protection board, there is a screw covered with fragile stickers, if damage the fragile sticker, you will void the warranty. 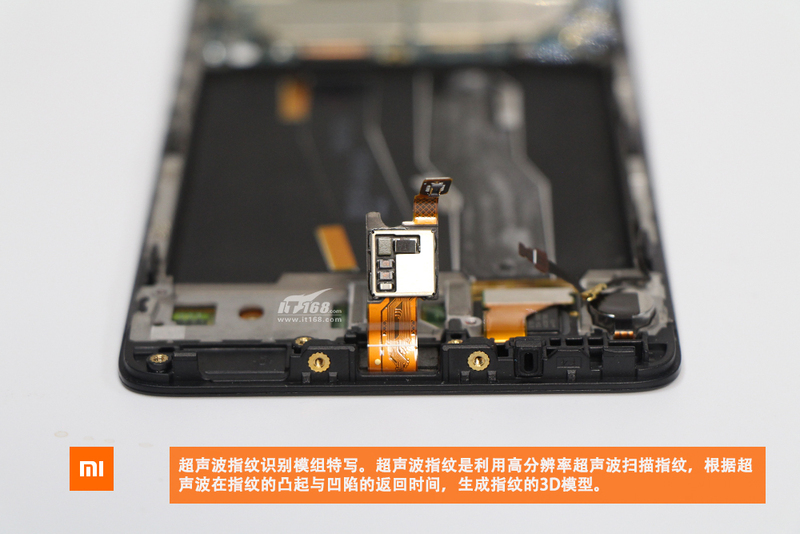 Remove all screws securing the motherboard protection board. 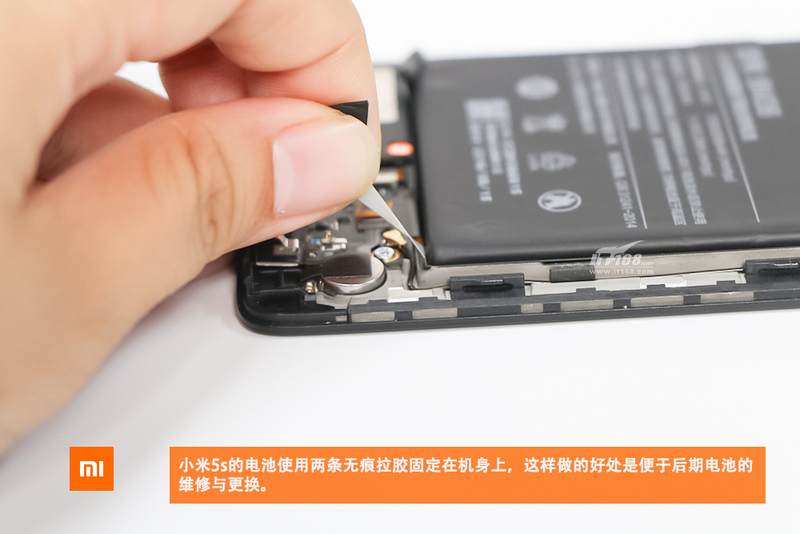 Pull out two adhesive tapes and remove the battery. 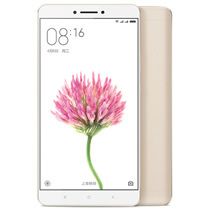 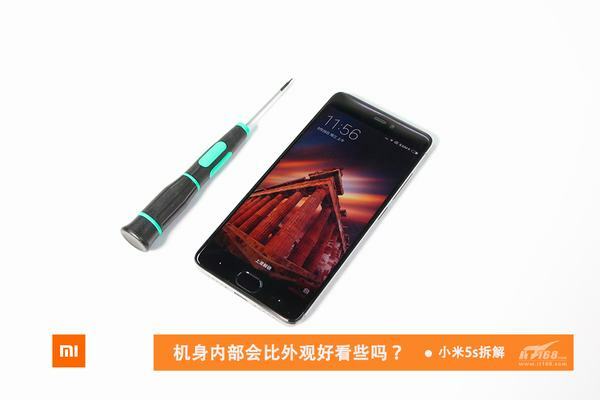 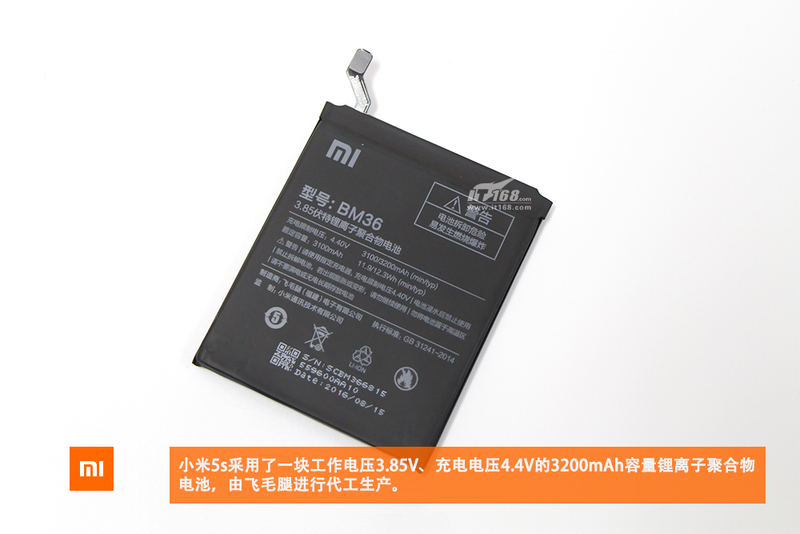 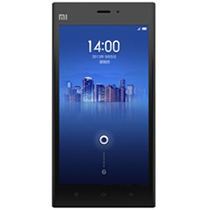 Xiaomi Mi 5s comes with a 3.8V, 3200mAh Li-polymer battery. 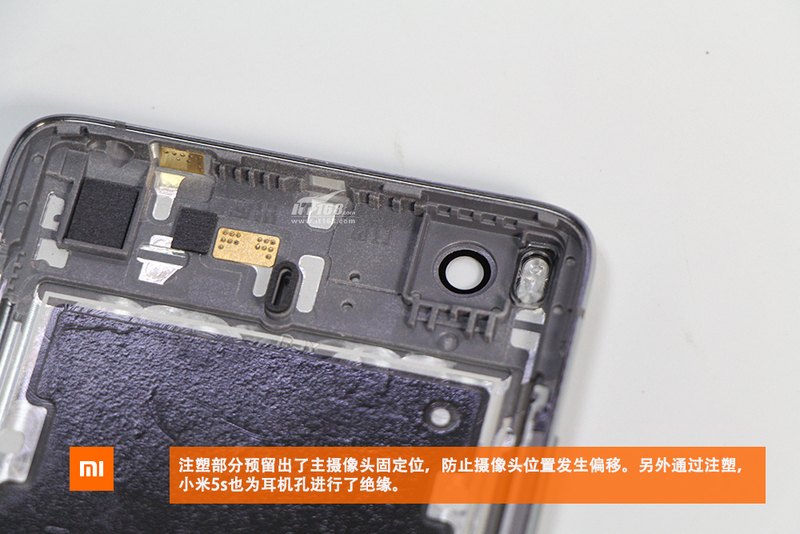 Remove all screws securing the speaker module. 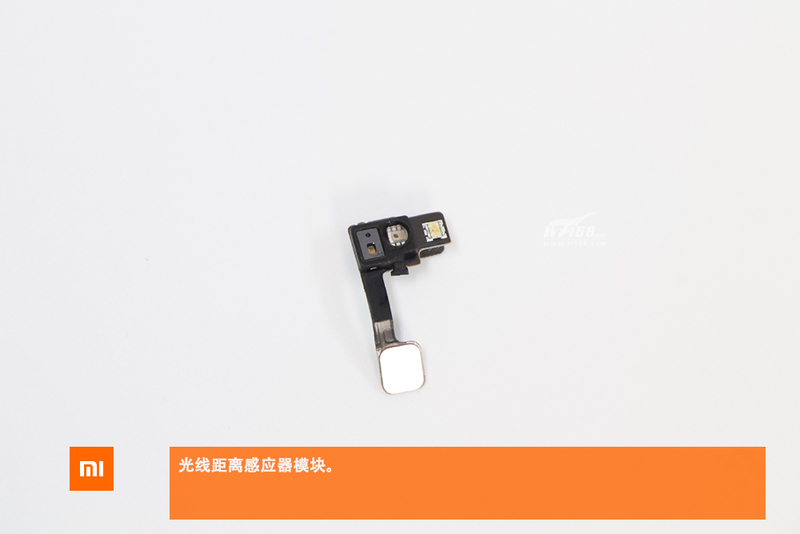 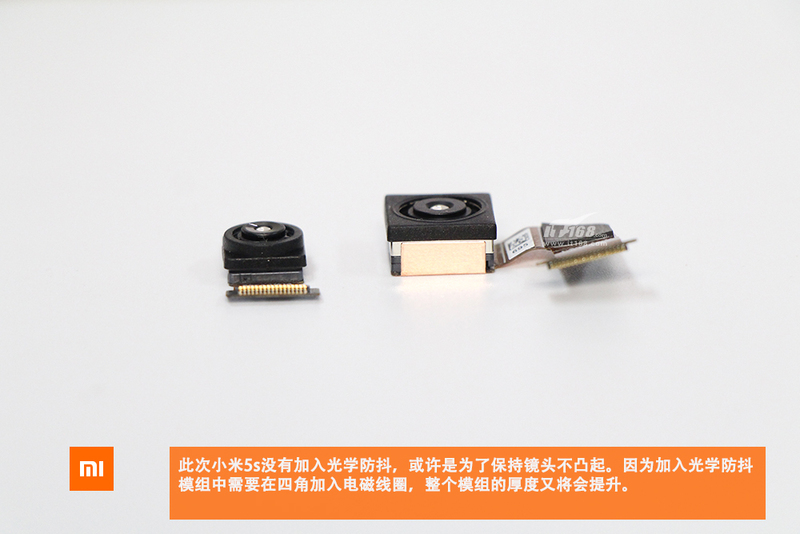 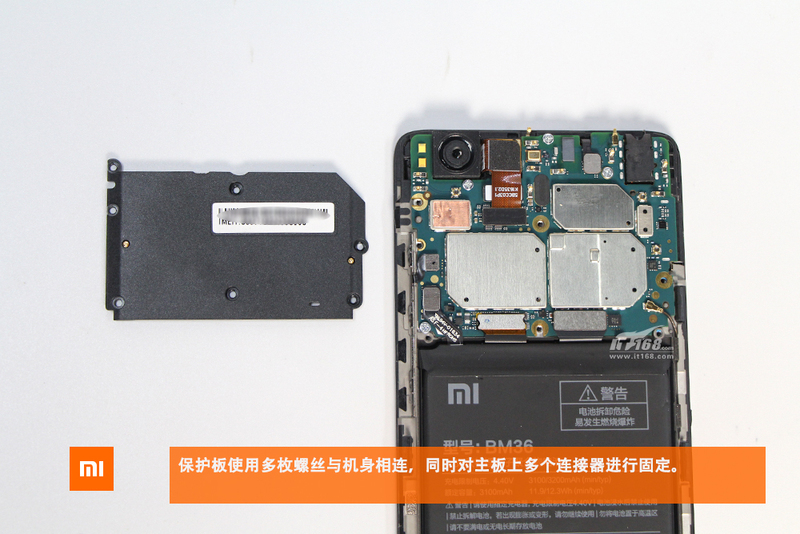 Here’s Xiaomi Mi 5s speaker module. 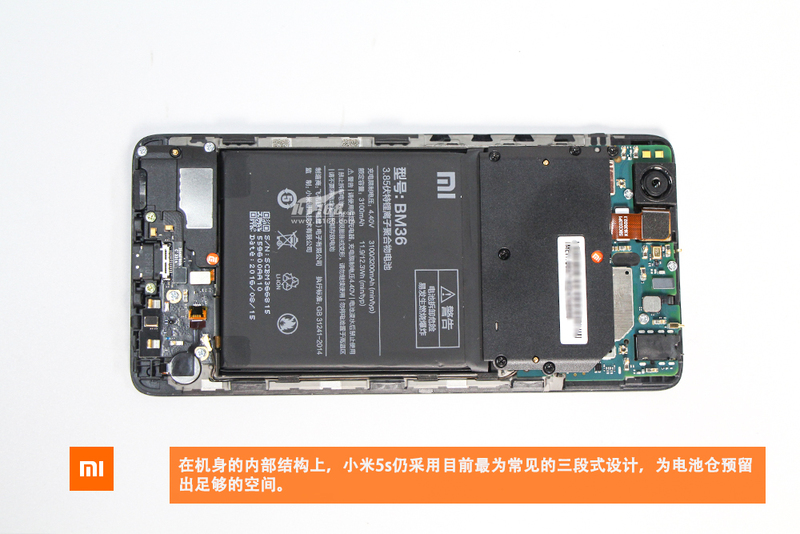 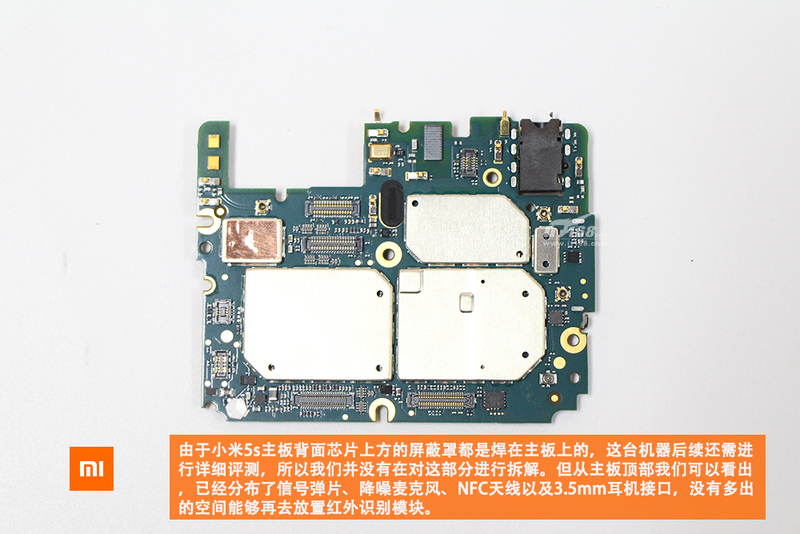 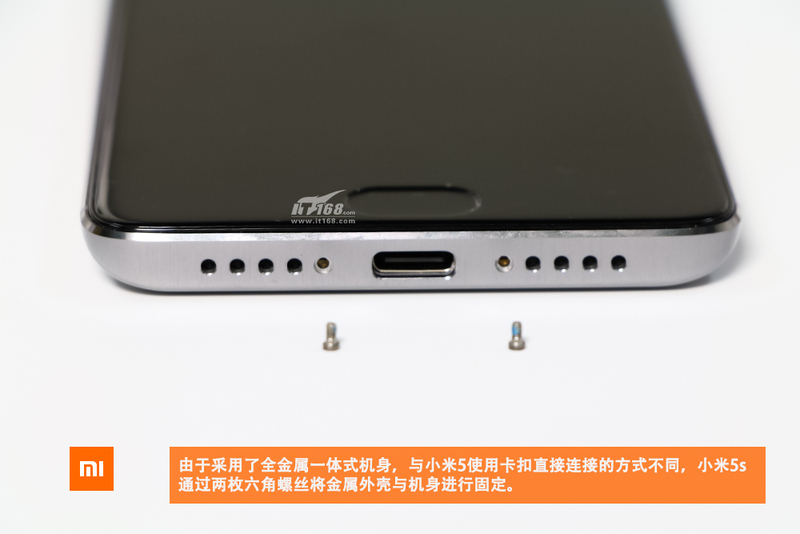 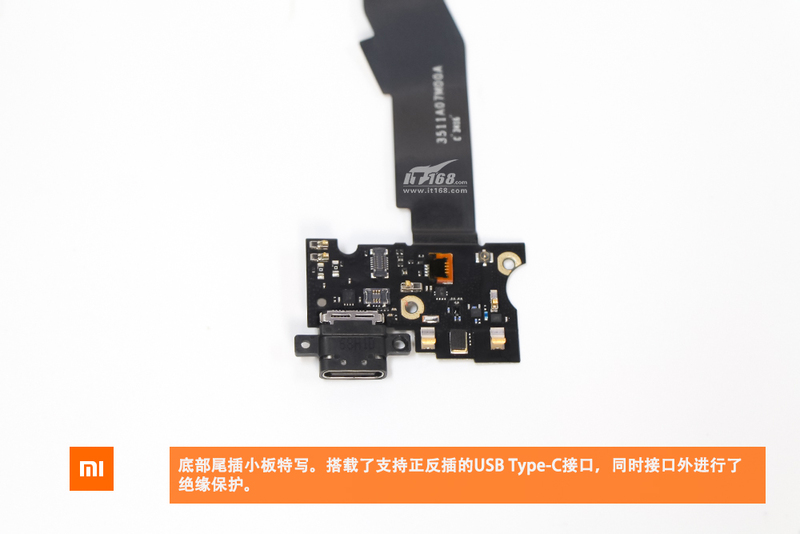 Here’s Xiaomi Mi 5s bottom board. 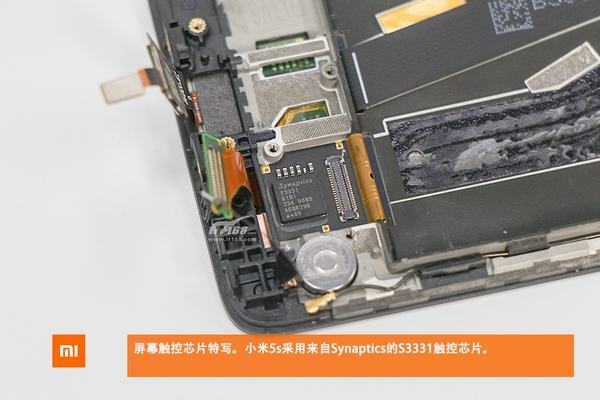 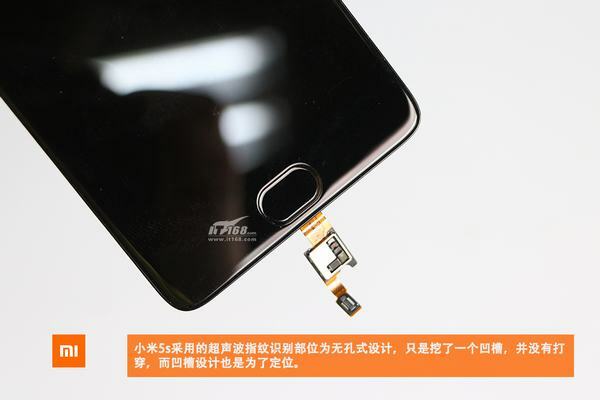 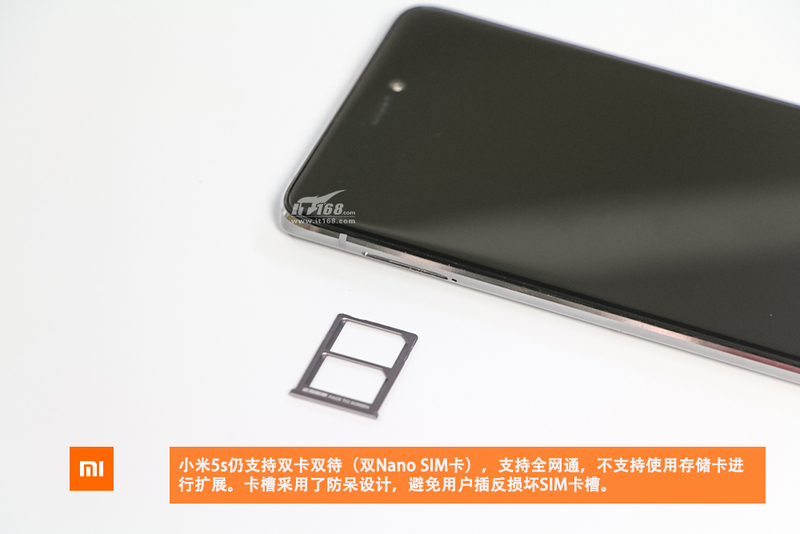 Xiaomi Mi 5s’s touch chip comes from Synaptics, and the model is S3331. Under the motherboard, there is a metal roll cage. 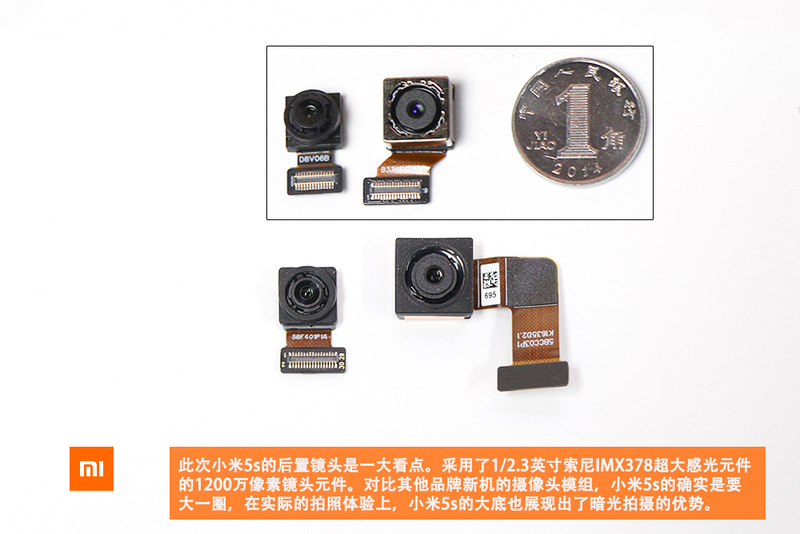 Xiaomi Mi 5s is using a Sony IMX378 1 or 2.3-inch CMOS sensor with larger pixels at 1.55 microns, which Xiaomi says is equivalent to those found on compact cameras. 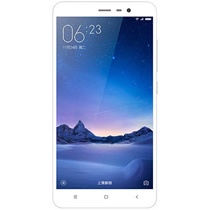 Anyone know where to buy the smartphone in Canada? 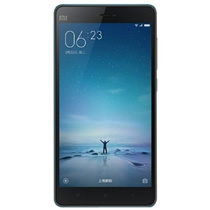 The phone is available on newegg.com.